ETFashion's founder, has over 15 years of fashion modeling experience. Stephanie’s fashion related accolades include Top 10 Model of Shanghai International Model Contest, 1st Runner-up of 2015 ATV Miss Asia Pageant (Boston), Champion of 2010 World EXPO Image Ambassador Contest; her fashion project photos were published full-page by VOGUE Italia; she’s also invited as the judge and model instructor by the 2017 Super Kids Model Contest, and the modeling and etiquette instructor of Harvard University. Herself has extensive modeling experience for a variety of organizations at numerous prestigious events across both U.S. and China including Louis Vuitton, Hermes, Gucci showcase, 2017 New York Fashion Week, 2017 Boston Fashion Week, Shanghai International Fashion Week, International Model Contest, Finale of 2017 Couture Fashion Week, 2017 Kate Spade New York Fashion Show, Saks Fifth Avenue Fashion Show, Stella McCartney Fashion Show, Ted Baker Fashion Show, Annual Spring Scene Fashion Show for "The Ellie Fund", Aid for Cancer Research Fashion Show, Jonathan Joseph Peters "Timeless Tuesdays" BOND Fashion Show, G. Kim Fashion Show, Fine China Video Fashion TV Broadcasting, 2017 Boston Bridal Expo Fashion Show, etc. ; photos of her have been published on VOGUE, FaceOn Magazine, Harvard Pilgrim Health Care, Boston Common, The Boston Bride and many other media and press. Flamenco Boston was founded in 2007 by dancer Lauren O'Donnell. Lauren studied flamenco in Sevilla, Spain. Guitarist Antonio Tiriti studied in Granada, Spain. Singer Ana Maria Villa is from Bogota, Columbia and is a graduate from Berklee College of Music. 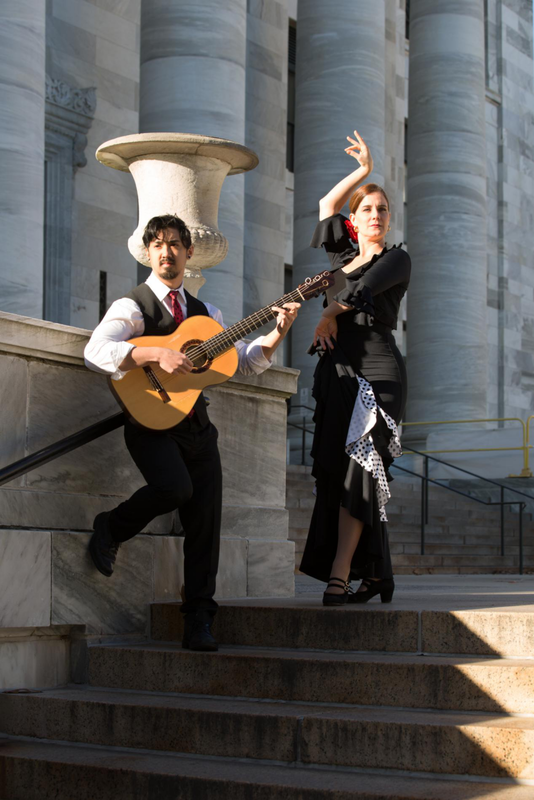 Flamenco Boston is rooted in the traditions of flamenco yet employ modern harmonizations and executions of the iconic rhythms. The organization’s mission is to bring more flamenco to the Boston area by providing flamenco dance classes and performances. Flamenco is an eclectic art form originating from the cultural melting pot that was the South of Spain, blending together the influences of the Andalusians, Moors, Sephardic Jews, Indians, and Gypsies. 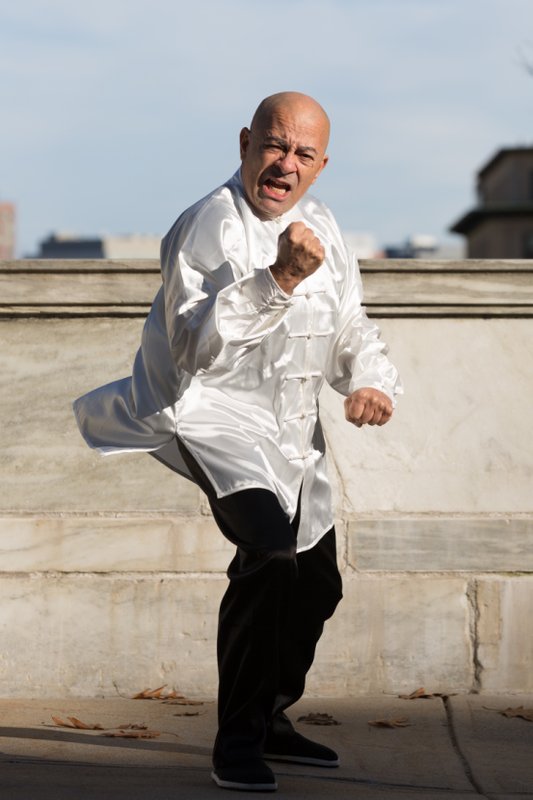 It is often characterized by dynamic and rhythmic footwork, intricate guitar playing, and emotional singing. 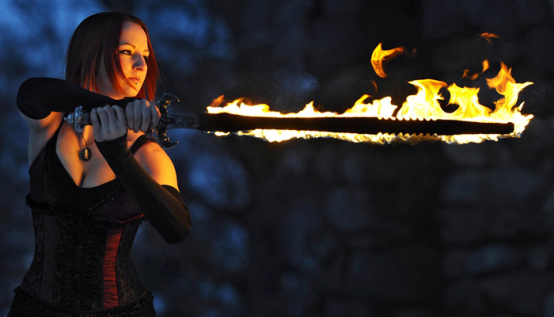 Danielle McCarthy is a professional ballroom dancer and instructor, as well as a pole dance and fitness trainer. A graduate of the University of Georgia with a B.S.Ed. in dance education, Danielle has been classically trained in ballet, jazz, tap, contemporary, and a variety of other disciplines. In her three decades of dancing, she has discovered her two greatest loves in the dance world: ballroom dancing and aerial dance, both of which she began learning in her college years. Upon graduating college, Danielle began her full-time professional dance career. She received her ballroom certification through Imperial Society of Teachers Dancing. As a ballroom dance competitor, she has performed all over the United States, ranking as a finalist in many national competitions. Recently, Danielle is very excited to have found a wonderful new partner in Janos Bogre, as they have already received recognition in the Professional Smooth division after only a short time together. Due to her experience in the dance and pole industry, Danielle has been honored to be a judge for many competitions, both ballroom and pole related. She loves watching performers of all levels and truly enjoys giving constructive feedback to help them in their journey. Guy is a vocalist/entertainer, performing with North Shore Accapella from 1979-Present. In 2011, Guy was chosen the best soloist at The Harmony Sweepstakes in Boston. Guy has performed with groups such as The Temptations, Frankie Valli, Roberta Flack, Al Jareau, Smoky Robinson and Jay Leno. North Shore A Capella won the national A Capella championship in 1991 and recently appeared on NBC’s Sing-Off, capturing the hearts of America. 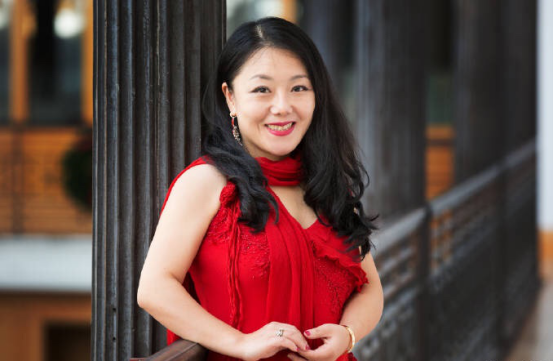 Haiyan is a certified tea master from China, Guzheng musical performer and recording artist (“Sounds of the Lotus”). Haiyan fell in love with Guzheng (one of the most ancient Chinese instruments) at 11 years old. 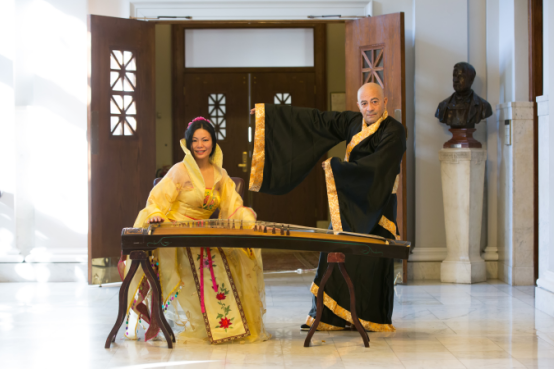 She studied with Guzheng master Anhua Chen (陈安华）and Dacheng Qiu（邱大成). Haiyan has been communicating and expressing her love and art of healing thru Tea Ceremony and the Guzheng performing for decade. 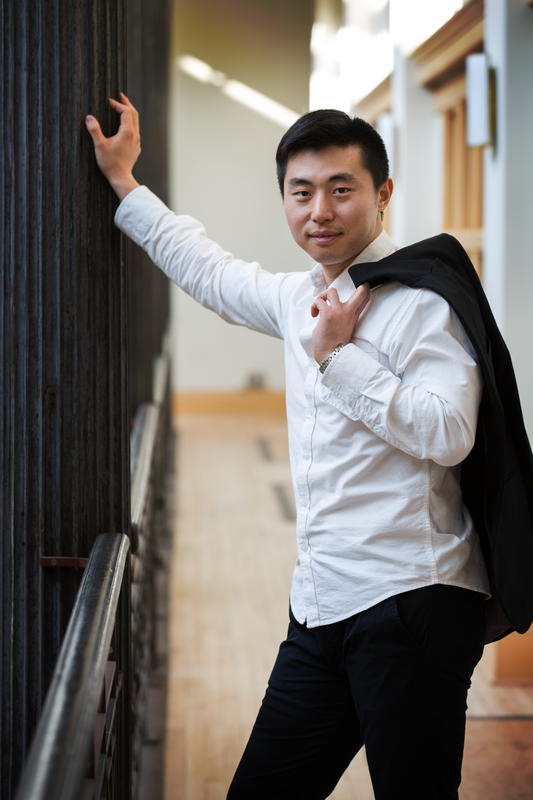 Raymond Wang, a college junior and honor student majoring in math at Umass Lowell, he has been regarded as math genius since his childhood. At age 3, he was able to instantly find the relations of (1+x)^2 among a series of random numbers. At age 6, he could tell which day of the week in any given day in a matter of seconds. At age 8, he mastered sine, cosine and tangent while playing with the calculator. He could give fast and accurate answers on natural number higher power operation, three digit and four digit multiplication, high number of the open square, cubic, arithmetic progression, a circulating decimal fraction. Now he is on Dean’s honor list due to his high achievement in college. In addition to mathematics, he is also talented in music and painting. At age 18 months, he mastered numbered musical notation, at the age of 3 he was able to playing the melody immediately after he listened to a piece of music; Raymond is a talent musician and performer, currently studying voice and piano with Guy Chiapponi, he performed solo at Jordan Hall and other musical halls and won praise. His paintings also have a style of one's own rich colors, fanciful, has done exhibition in Boston, attracted a lot of attention. However he has obvious obstacles in social and behavioral aspects due to autism, he has received special education, behavioral intervention, social training over years in special schools, and he learned many academic studies by self or home schooling. To help self and others, he co-founded a “lifelong buddy” program for autism (www.lifelongbuddy.co) with his friend Andrew Wilford, aim to help autistic individuals for their further education, employment and marriage via forming matched peer group, he presented in several international autism conference to introduce this program and his own experience, he feels strongly that the autistic people are those with different thinking style and unique talent, rather than a disability as called, they have a lot of unique talent others don’t have, he asks more understanding and acceptance from general population, so that they could reach their potential and their talent can be utilized by our society. Raymond received community service award because of these works and presentations. Li Shaoping was born and grown up in the city of Tianjin. He has been engaged in literary and folk art, show choir activities since his childhood, and is specialized in performing talk shows, allegro talks and crosstalk. Years of commitment and efforts finally enabled him an opportunity to fulfill his dream standing on the stage to perform for the audience. Now days the audience can see Shao Ping more with his humorous performance on stage; he brought joy to everyone, but also won everyone's acceptance and appreciation. Fan Hu, is a singer. 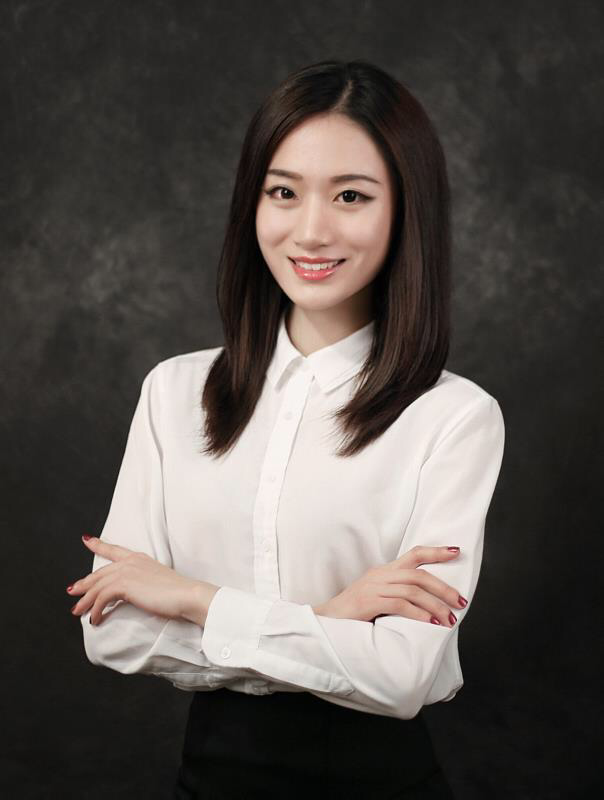 She graduated from Zhejiang University of Media & Communications, majored in Vocal Performance. She was winner of “Chinese New Year Gala” U.S. Talent Hunt hosted by CCTV on East Coast and won outstanding performance award at final stage throughout U.S. She also performed in Zhejiang TV 2008 Chinese New Year Gala, and solo on Asian American Day. Fan was invited to sing on ZUMC 30th anniversary gala and starred in ZUMC 2010 annual musical. Bob directed and hosted multiple events in New England and Greater New York area. 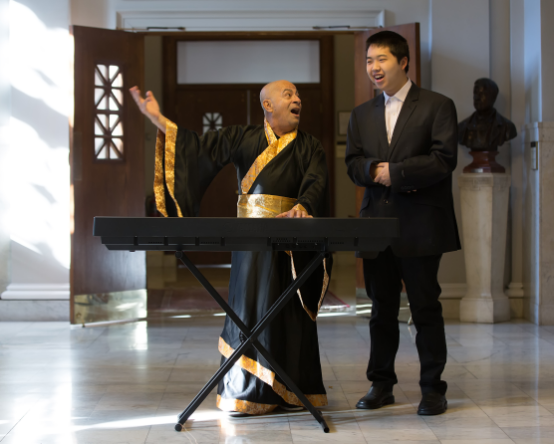 He planned and directed 1st & 2nd “Boston Students Day”; Performed in "hand in hand" TV show hosted by CCTV at Radio City Hall celebrating the 30th anniversary of the establishment of diplomatic relations between China and United States, as well performed at Lincoln Center. Bob was also MC for the "Chinese Bridge" Chinese Proficiency Competition sponsored by Hanban, 2015 Miss Asia Pageant Boston Division grand final, Asian American Day, etc. Ada Yang, served as assistant director, MC and stage manager for the 7th and 8th New England Chinese Professionals New Year Gala; director and MC for 2017 OCEAN Annual Gala. She has directed various of events in Greater Boston area. She loves singing and is a warm-hearted person. She has involved in many community service as a Youth Volunteer and director of CYPN, member of OCEAN working team and on behalf of herself . Ada was a journalist in Shandong Providence and guest MC for Yantai Lanzhou TV station. She currently works in Orthodontics industry.